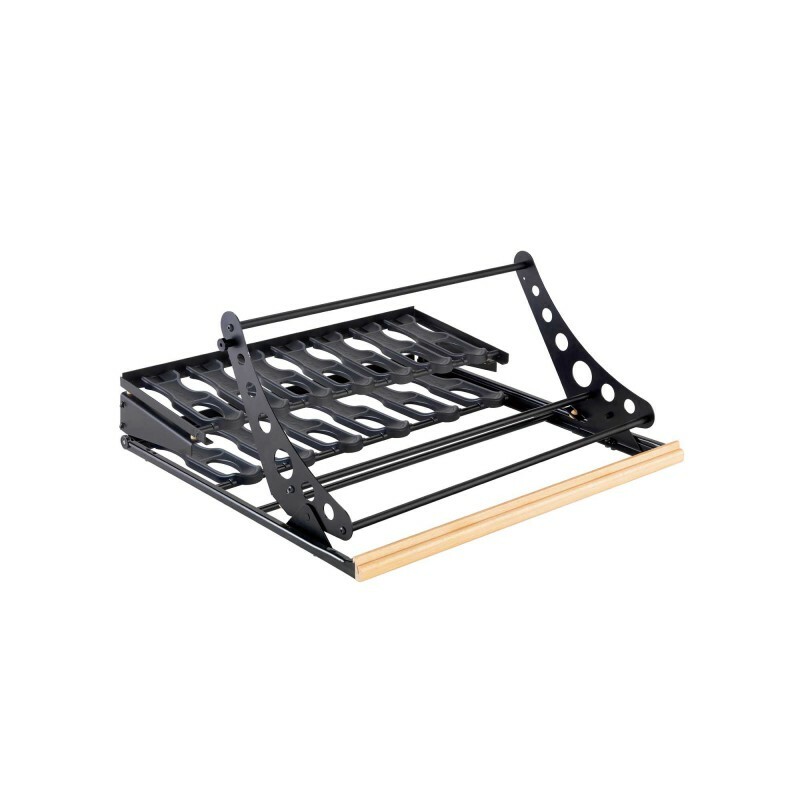 Compatible with the sliding shelves of the 6000 Series & Collection range. 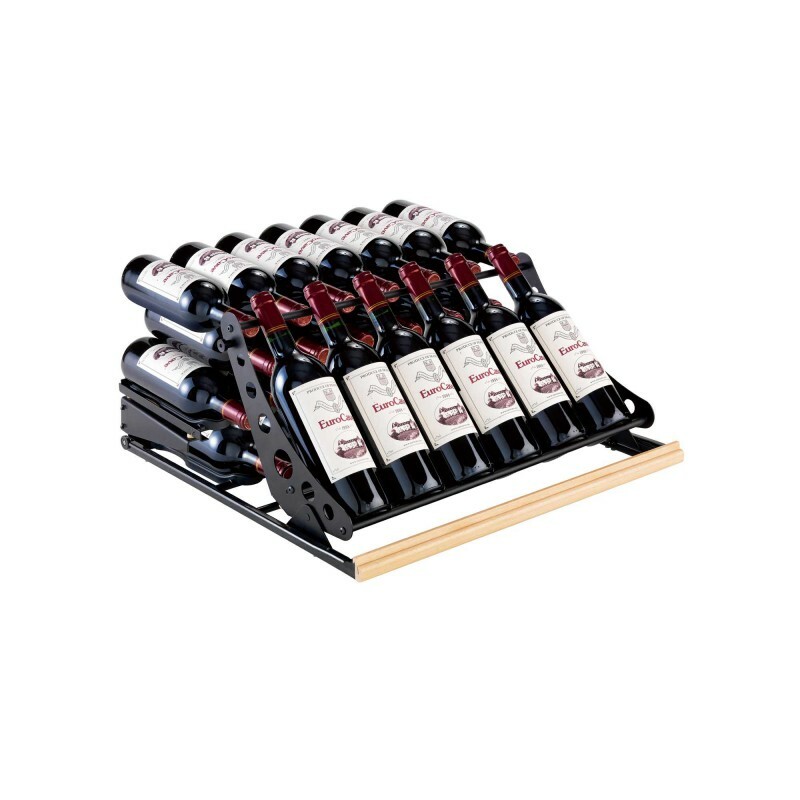 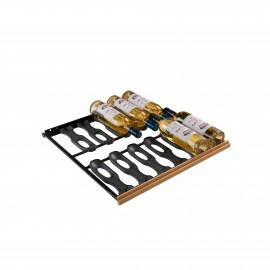 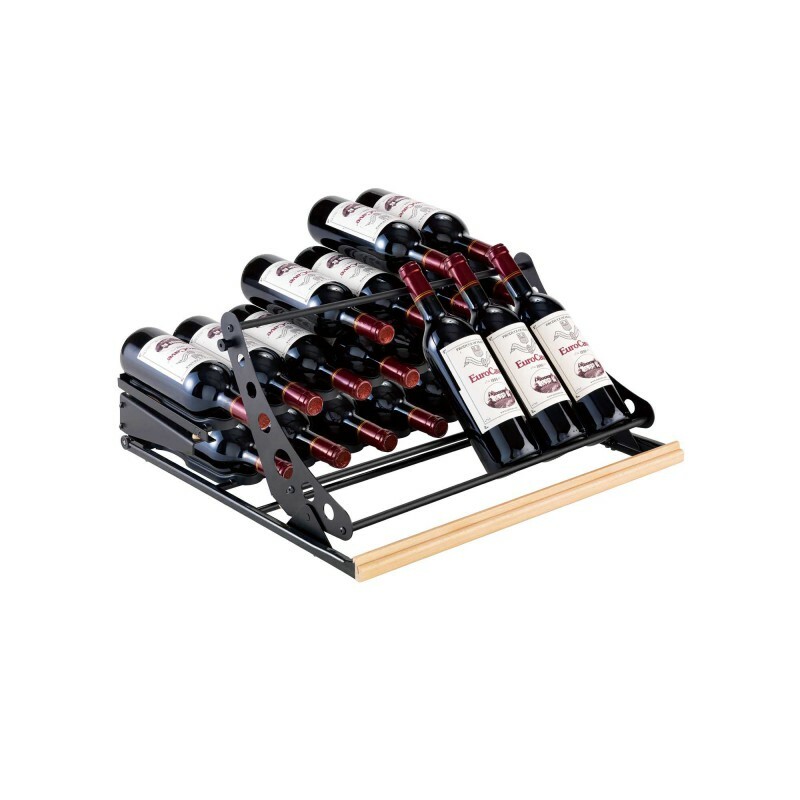 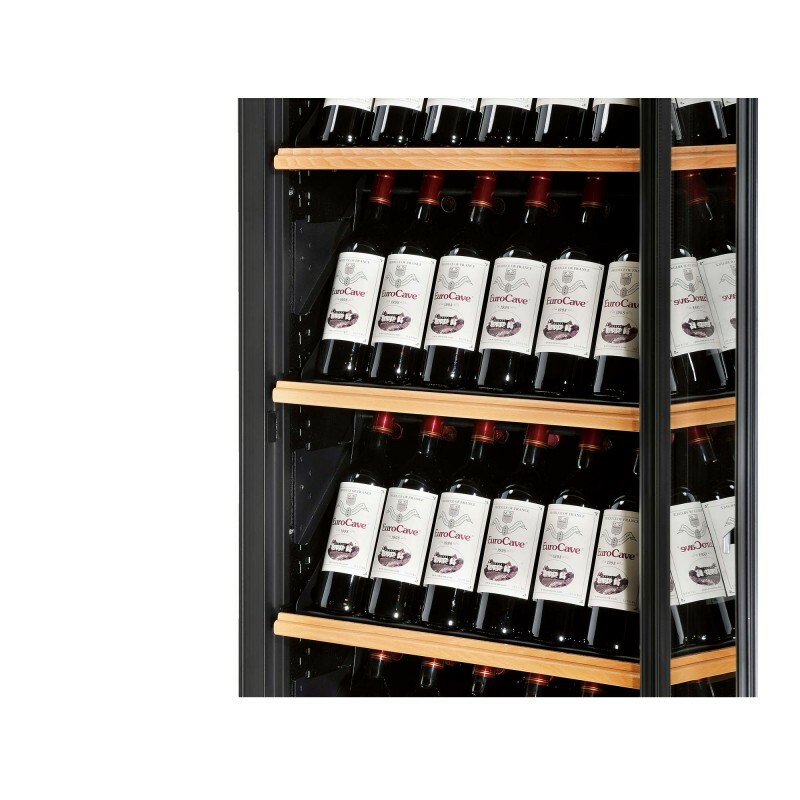 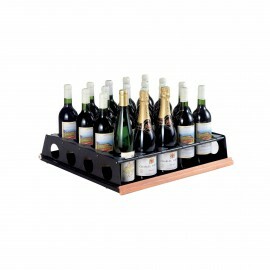 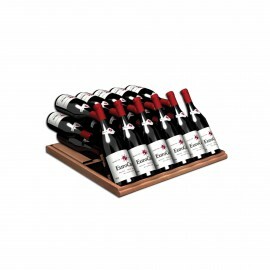 The articulated display kit is made up of a fixed half-shelf and a kit mounted on a sliding shelf in this way combining storage, easy access to bottles and inclined bottle presentation. 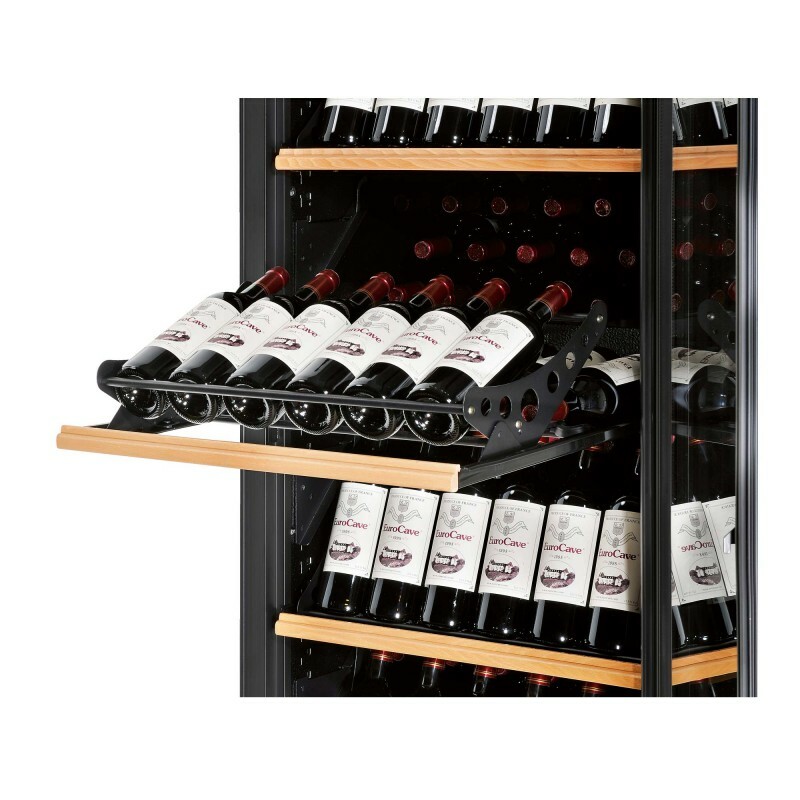 This model is compatible with cabinets in the 6000 Series & Collection range.